Asience's Leave-On Treatment Water: For tangled and untamed hair. 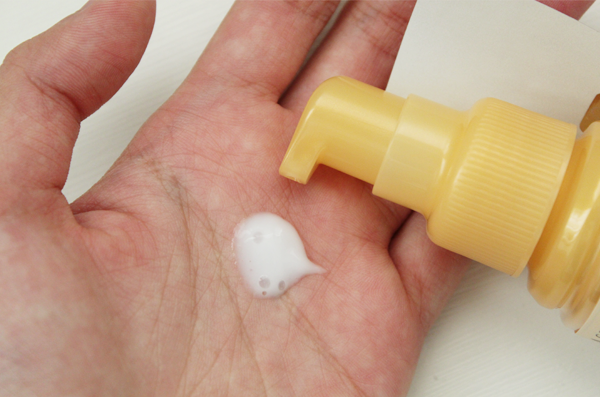 Asience's Leave-On Treatment Milk: For dry and frizzy hair. 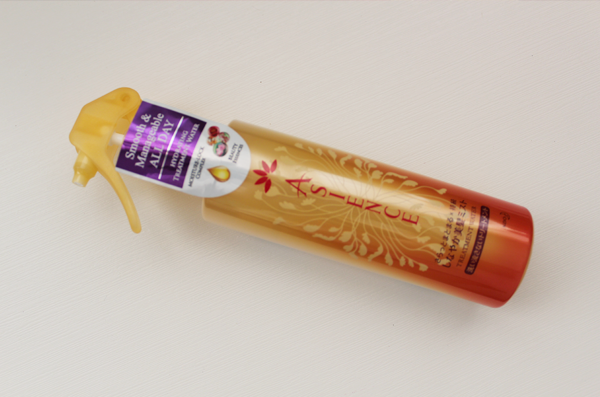 Asience's Leave-On Treatment Oil: For severely dry and damaged hair. I used to spend a good 15 minutes blow drying my hair. 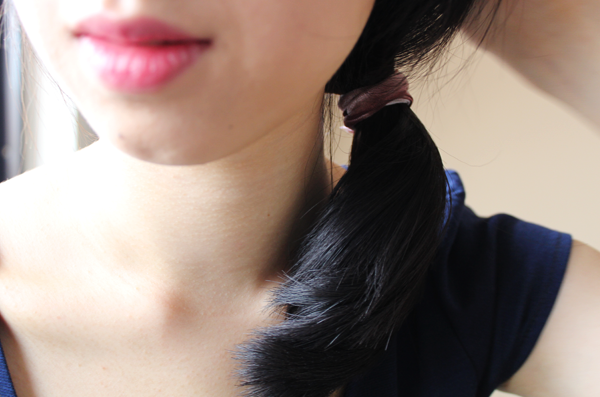 But as our little sunny island heats up, ten minutes outside and my hair was all over. Frizzy, messy. And I looked completely disheveled. So I grew my hair out, sweep it behind my ears on most days and don't bother about it anymore. This, of course, doesn't tame the beast that my hair is but it makes me look a teeny weeny bit neater. When the above hair care package came, you have no idea how thankful I was! 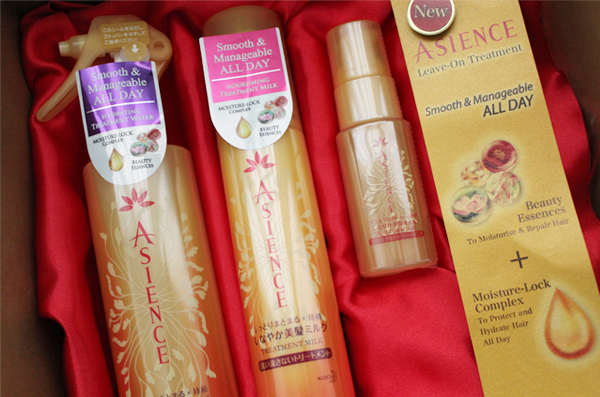 Asience's Leave-on Hair Treatment range is built on a foundation of Lotus Flower, Camellia Oil, Pearl and Shell Ginger Leaf. It provides intensive repair by moisturizing hair from within. Then, it seals in the moisture with its enhanced hair 'veiling' ingredient to provides long-lasting smoothness and manageability. Asience's Leave-On Treatment Water is my favourite out of the trio. This treatment water is so light it feels like nothing when I spray it on my towel-dried hair. 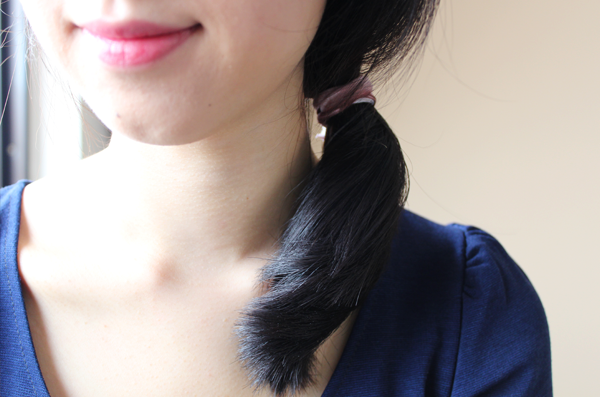 I usually blow dry the mid-section of my hair after that, just to shape it a little and I'm ready to take on the day! And in spite of the fact that I'm in an air-conditioned room most of the time, my hair doesn't feel the least bit dry unlike previously. Asience's Leave-On Treatment Milk is second on my list. A little heavier than the treatment water, this hydrates my hair without the greasy feeling. It keeps my hair smooth all day and I use this whenever I skip my conditioner on alternate days. I like the fact that the milk comes in a pump bottle but hmm... I wish I didn't have to use my hands to apply (And that is why the treatment water is my favourite!) because then, I have to wash my hands after that. 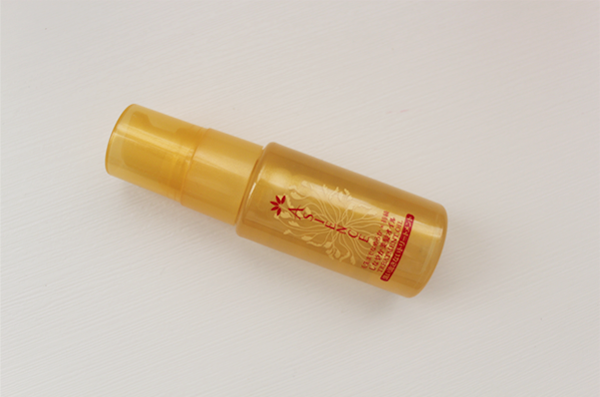 Asience's Leave-On Treatment Oil is the most concentrated. I use this once a week, kinda like a hair mask, and apply it from the mid-section downwards. It smooths the hair instantly and because it's an oil, it leaves a very thin glossy sheen (Of course, this depends on how much oil you use.). 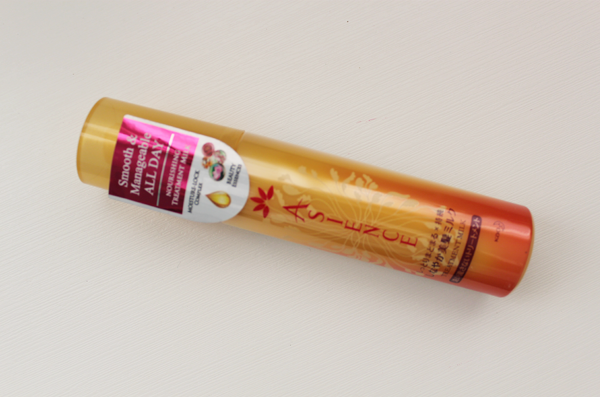 For those who sweep their long hair to the back, this has't caused any skin irritations for me. I like this the least though, because I have to use my hands during the application and it leaves a thin waxy layer after that. Here's how my hair looks since embarking on this Asience hair regimen. I use the Leave-On Treatment Water almost everyday. If your hair hasn't been through much chemical torture and you are looking for something that is fuss-free and light, look no further! Asience's Leave-on Hair Treatment range can be found in selected hypermarkets, supermarkets and pharmacies at $14.90 each.